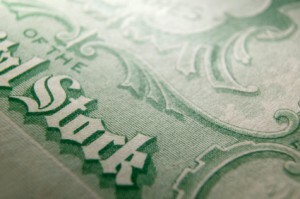 such as stock or mutual funds, to the Foundation can be a tax-wise approach. • Making a larger gift at a lower original cost to you. • You must itemize your tax return in order to claim a charitable deduction. • You must have owned the securities for at least one year before donating them or you will be limited to a deduction of your original purchase cost of the securities. • You may take a deduction valued up to 30 percent of your adjusted gross income. If the deduction is greater than 30 percent, you may carry any unused deduction forward for up to five years into the future until it has been fully used. • Shares that have gone down in value since being purchased generally should not be donated, because a gift of such an investment does not cause the potential capital loss to be realized for tax purposes. Instead, you should sell the shares to realize the loss and then give the cash from the sale. We encourage you to consult your financial planner or tax advisor who can assist you in evaluating the advantages available to you when making a donation of appreciated securities. 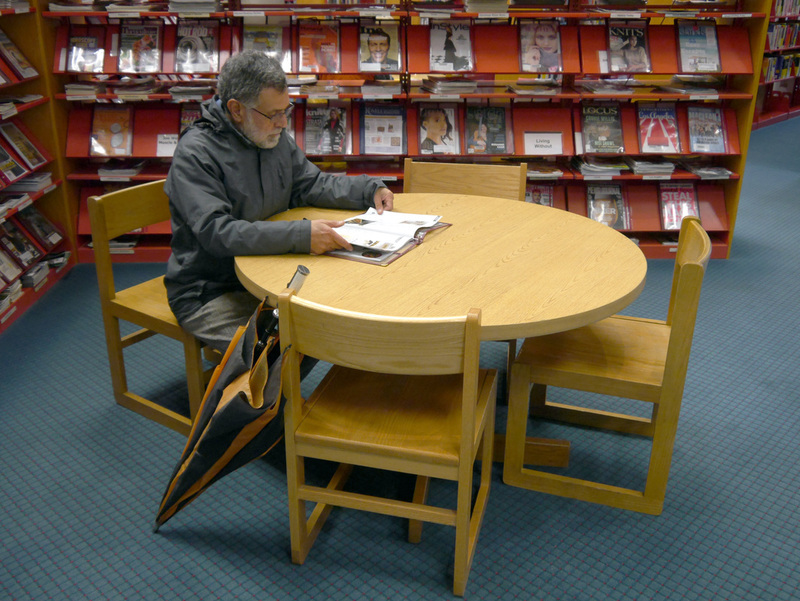 • The IRS has determined that Salem Public Library Foundation is an exempt organization under IRS Section 501(c)(3). Contributions to the Foundation are tax deductible to the extent allowable by law. Our Federal Tax ID # is 93-0799658.